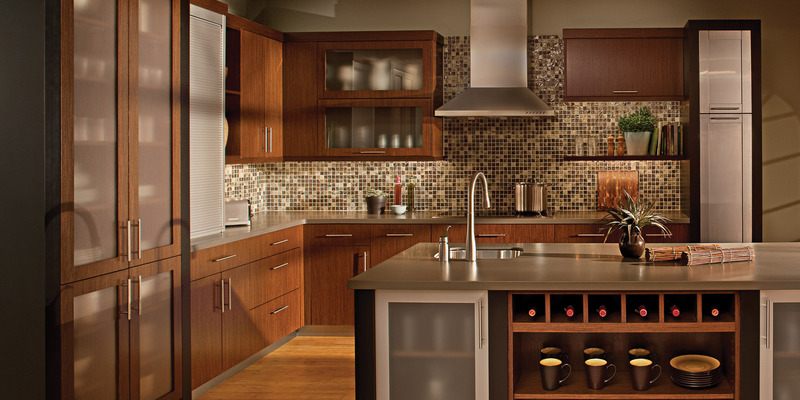 MARCHAND CREATIVE KITCHENS offers a superb selection of Appliances, Cabinets, Countertops and Specialty Products. 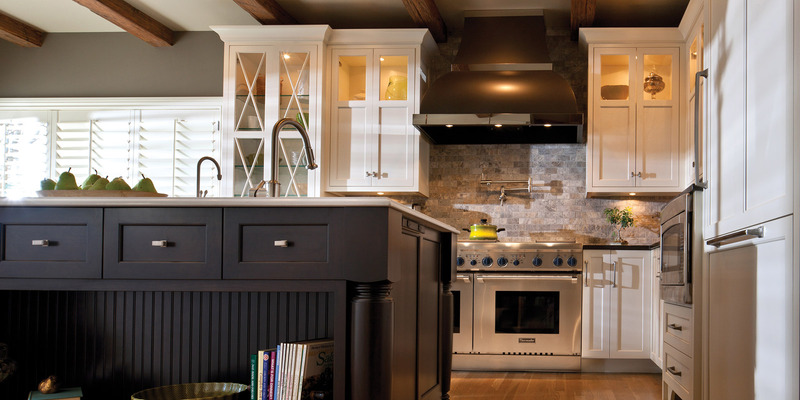 With over 50+ years of designing beautiful kitchens, let Marchands help you realize the kitchen of your dreams. 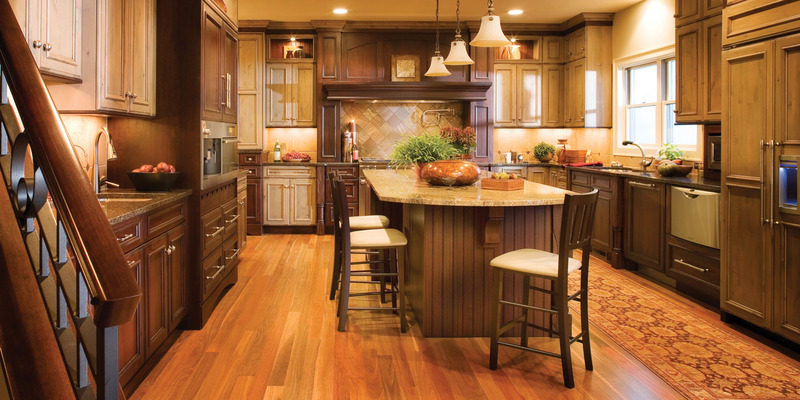 Welcome to the heart of your home, the Kitchen, a place where family and friends gather and where memories are made. 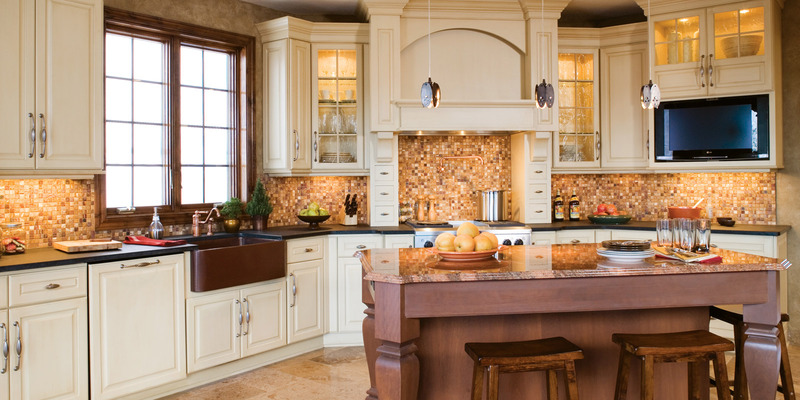 And, perhaps more than any other room in your home, the kitchen is a reflection of your personality and lifestyle. 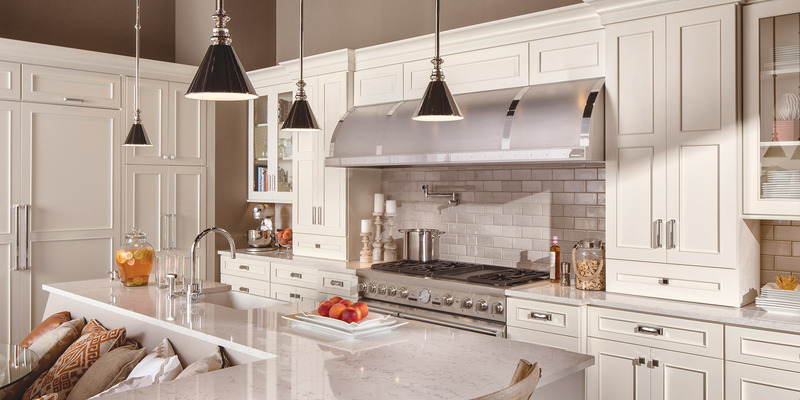 At Marchand Creative Kitchens, we understand how much your kitchen means to you and our design staff will provide you with technical and design expertise necessary to make your dream kitchen a reality. Have a question for our Design Team? We know that your kitchen is important to you and your family. 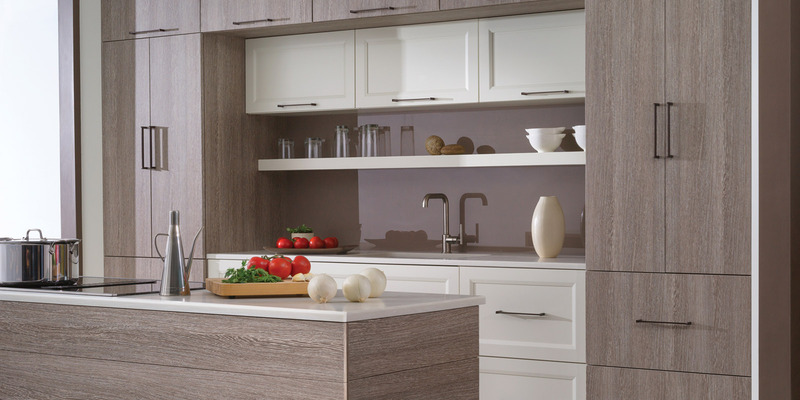 Creating the custom kitchen that is uniquely styled to meet your family’s needs is important to us.